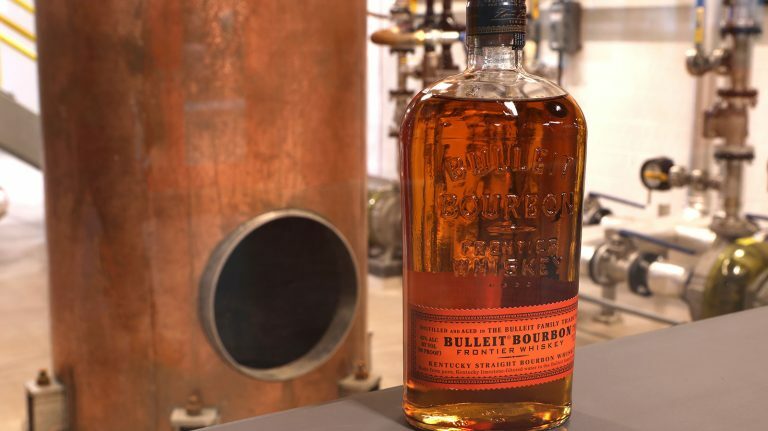 Diageo plans to build a facility that can churn out over 45 million bottles of bourbon a year. 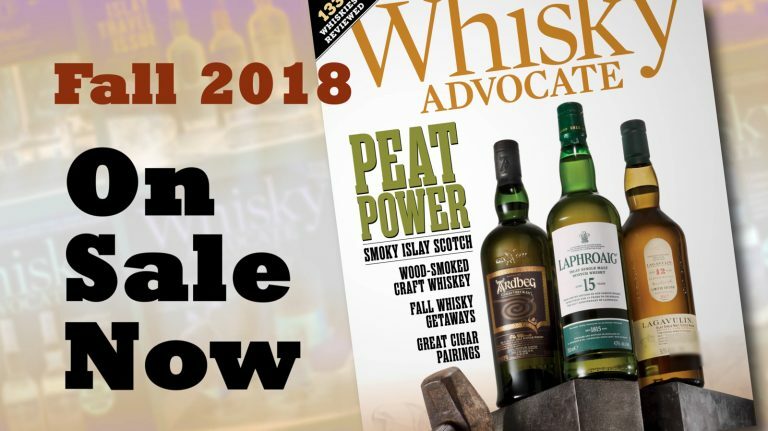 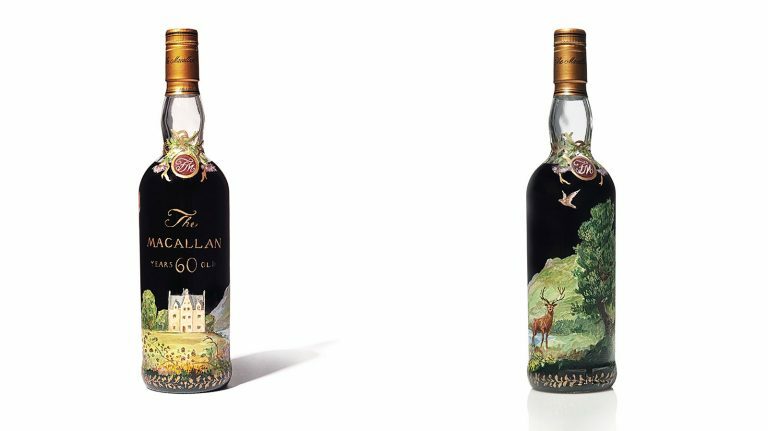 The year’s biggest whisky event showcased an unprecedented pour list and a stellar lineup of seminars. 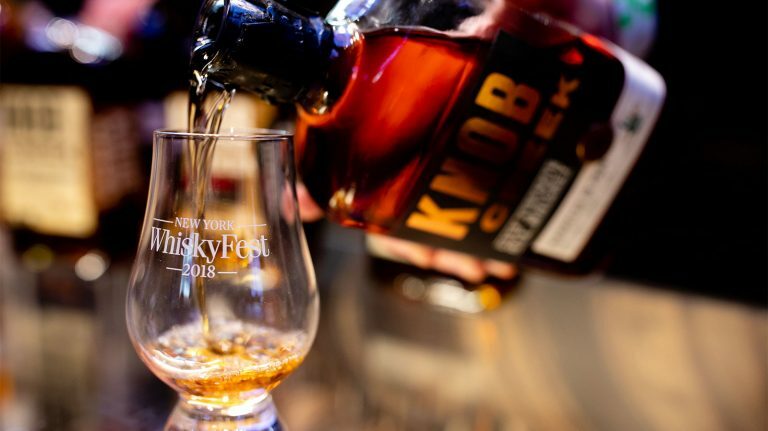 Fill your glass with these bourbons, scotches, and more on December 4th. 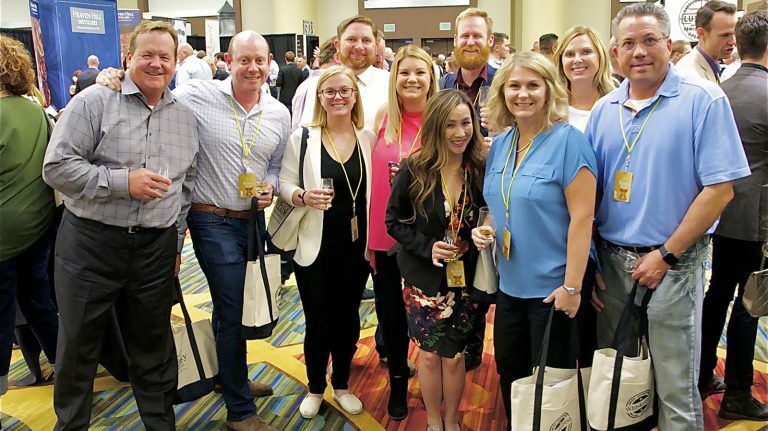 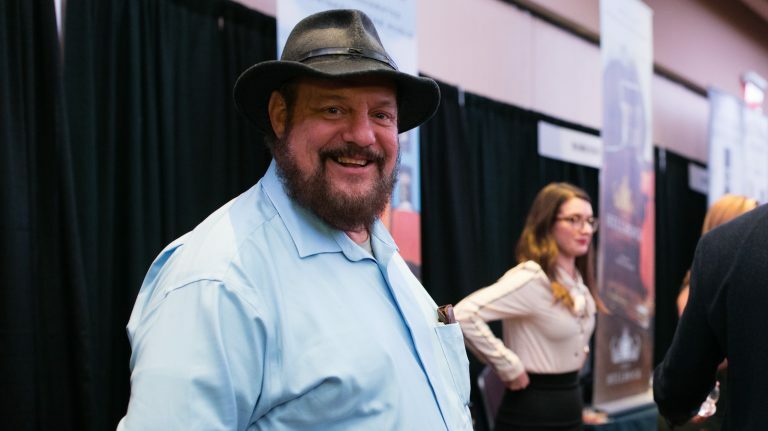 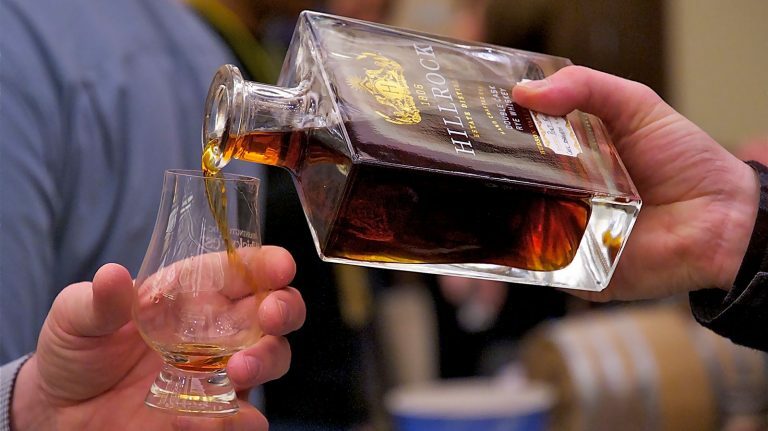 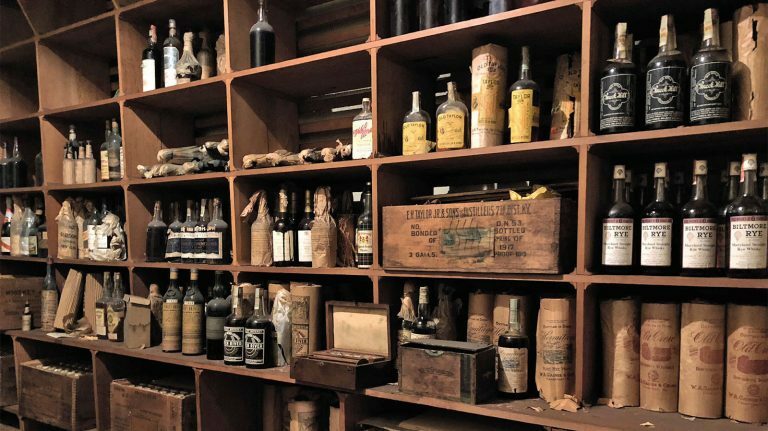 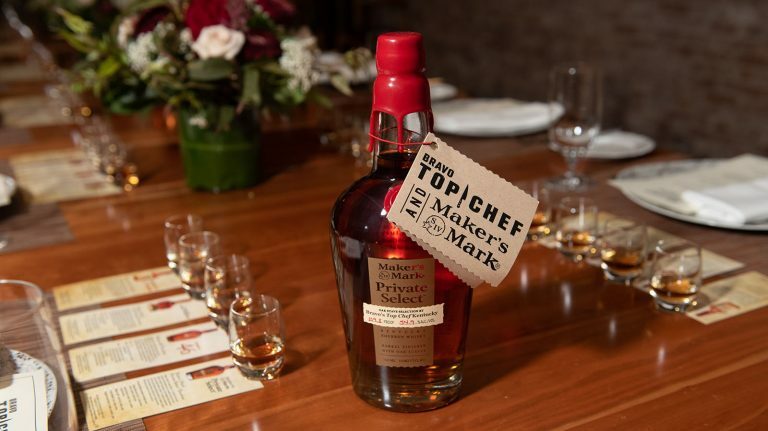 Thousands of Bay Area whisky lovers enjoyed the world’s best bottles. 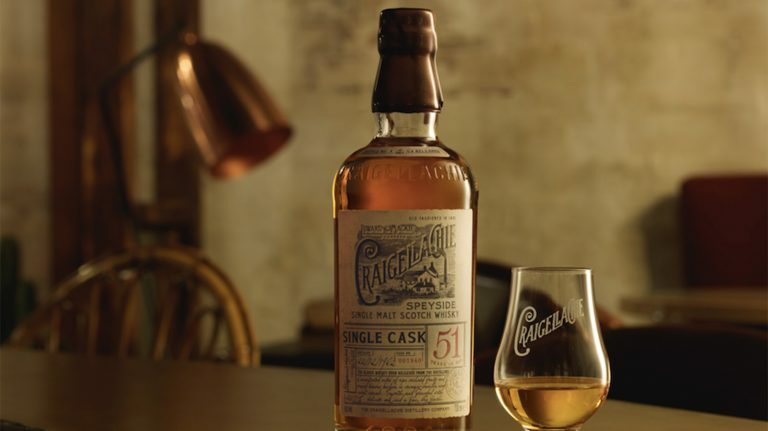 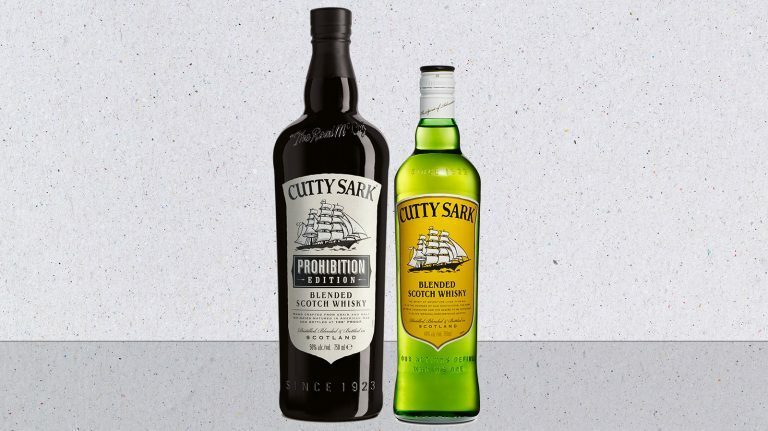 A pop-up bar in London, New York, Australia, and South Africa will offer the half-century whisky gratis.